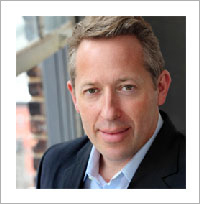 The vocational education and training (VET) sector is the key to future proofing Australia’s economy, says Nicholas Wyman, CEO of the not-for-profit Skilling Australia Foundation. 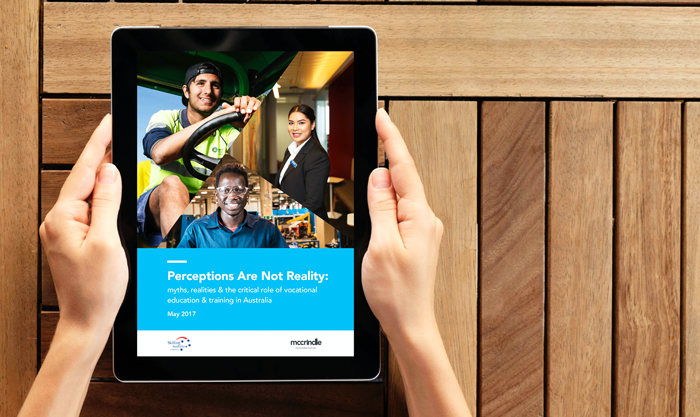 “Political and business leaders often bemoan Australia’s perennial social and economic problems, but it is clear the VET sector can play a significant role in resolving them,” he said on the cusp of the release of a report, Perceptions Are Not Reality: myths, realities & the critical role of vocational education & training in Australia. The Skilling Australia Foundation and McCrindle Research produced the report with funding support from Citi Australia. The report tackles myths about the VET sector, which is often considered the “poor cousin” of universities. “Australia’s VET sector, far from preparing students for low-skilled, low-paid or low-future work, produces highly skilled graduates with remuneration and employment outcomes comparable to – and sometimes surpassing – those of university graduates,” says Wyman. “The VET sector is well-known for partnering with industry and government to equip people, particularly younger people, with workplace specific skills and knowledge which aim to meet current and future employment demands,” he says. In the report, Wyman calls on Australia to raise the status of skilled education, address youth unemployment and disengagement and to ensure people graduate from our educational institutions with real-world workplace skills. And with the announcement of the Skilling Australians Fund, the recent Federal Government Budget appears to back this push for vocational education with $1.5 billion to be spent over the next four years on trainees and apprentices. The aim is to help train 300,000 Australian workers so they can replace skilled foreign workers in high-demand jobs. Businesses who employ skilled migrants will pay a new levy, which is expected to raise most of the funds.